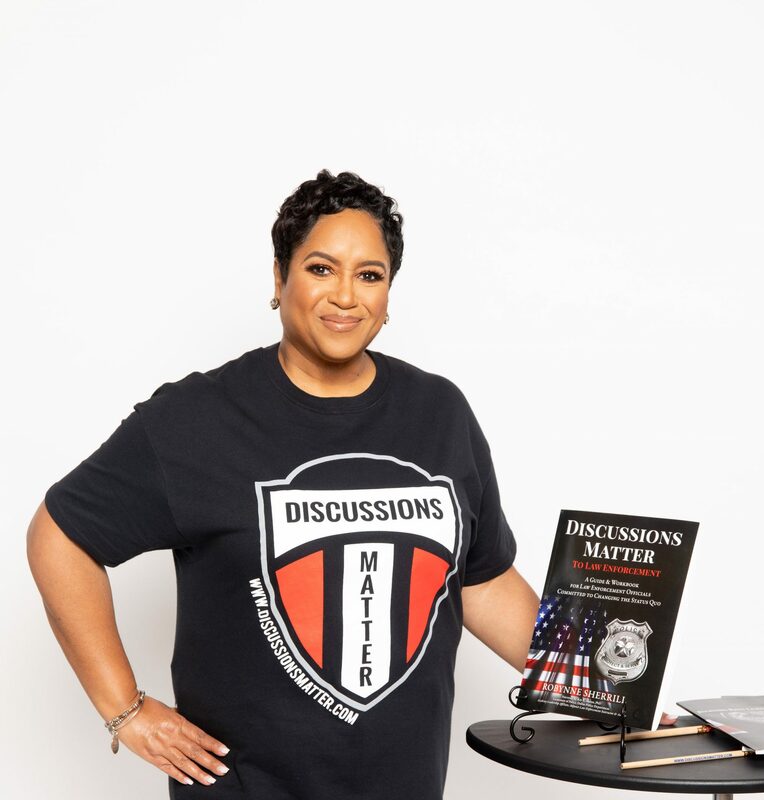 Discussions Matter to Law Enforcement: A Guide & Workbook for Law Enforcement Officials Committed to Changing the Status Quo has HIT THE PRESS! Get your copy TODAY! I wouldn’t just provide the training without preparing you to be successful. I’ve created resources to support your successful facilitation, member learning and ability to deliver measurable results. As I continue to hear from you about challenges, I will continue to provide more support resources. Get the Workbooks for your Law Enforcement Officers, Get the Facilitator Guide, Take the eLearning, and schedule Training sessions! I can’t wait to hear about the learning experiences! You can order the Discussions Matter Guide & Workbook from Amazon via this LINK! Discussions Matter Facilitator Guide: This is a MUST HAVE companion prior to facilitating Discussions Matter! The Guide provides step-by-step facilitation guidelines, helping you engage participants in learning and preparing you to facilitate comfortably and competently. Discussions Matter eLearning! Is a FREE course to support successful preparation for facilitating Discussions Matter and using the Facilitator Guide! The eLearning is the first resource that you need to review PRIOR TO planning your Discussions Matter training sessions. Purchase your Facilitator Guide prior to starting the course. Discussions Matter Templates: Download these templates to hand-out during sessions, and encourage members to use them for their own planning and development purposes. These templates are to be used in combination with appropriate Topic Discussions.